Conflict of Interest? Of Course Not. Home Newswire Conflict of Interest? Of Course Not. 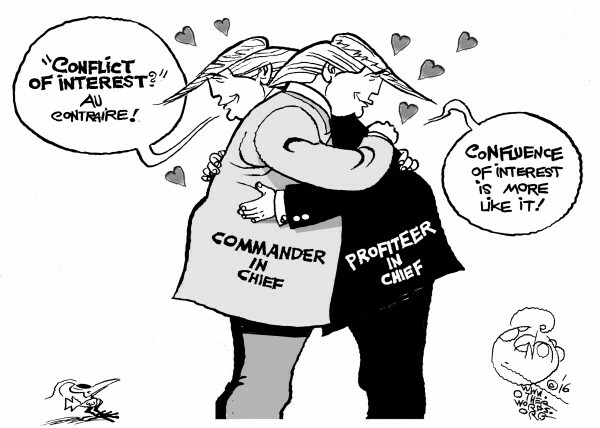 The post Conflict of Interest? Of Course Not. appeared first on OtherWords.